Katie is our freshest member of the team! Katie graduated from Paul Mitchell Academy in 2016. 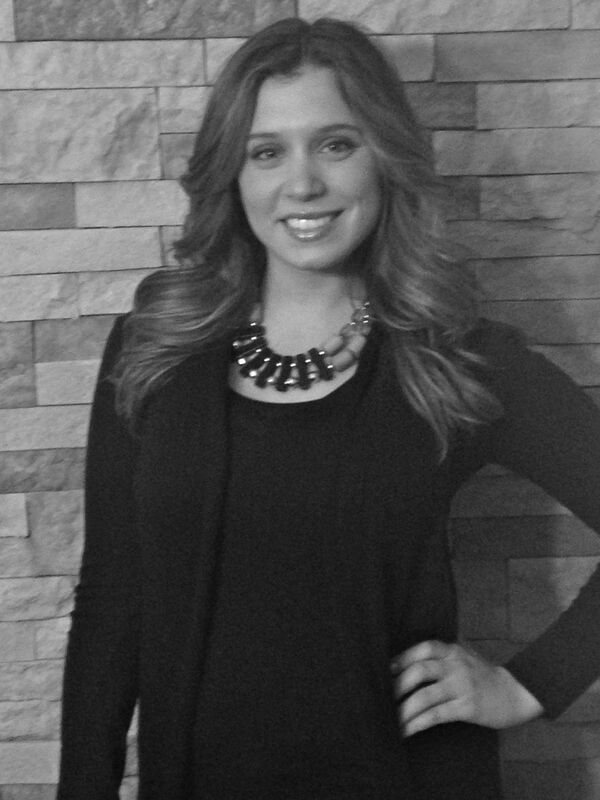 She is extremely passionate and driven to take her stylist skills beyond perfection! Katie will take her time to make sure she gives each and every one of her guests exactly what they wish for! She is guaranteed to make you love your hair again!!! 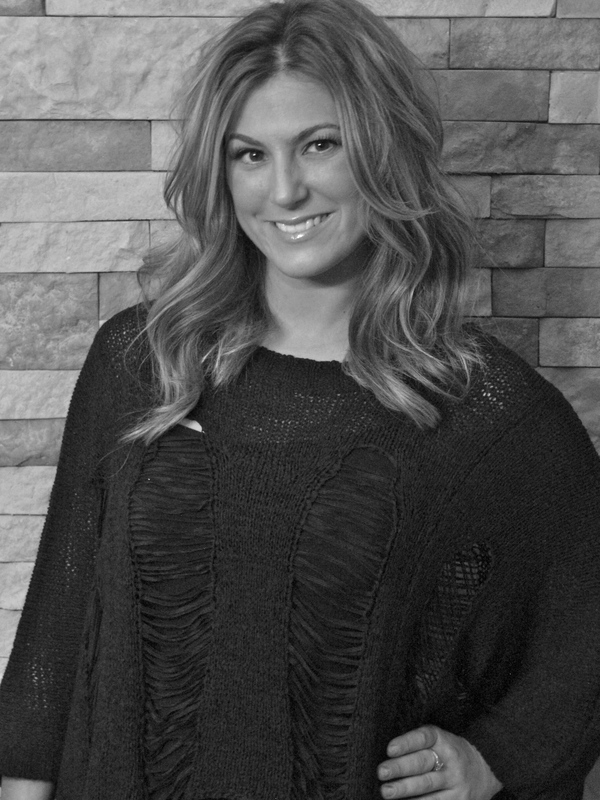 After almost 11 years of experience, Nicole has successfully opened Nicole Marie Salon and has been head stylist, colorist and owner since December 2013. She strongly emphasizes the importance of continuing education and providing her staff with classes by some of the top educators in the industry. She has completed L’oreal’s Professional Expert Network Program and recently attended a course at L’oreal in New York called Revolutionary Reds and Brunettes. Nicole is also a member of Mastered-Hair. She loves and enjoys every aspect of the industry from color and cut to styling and makeup for weddings and photo shoots. 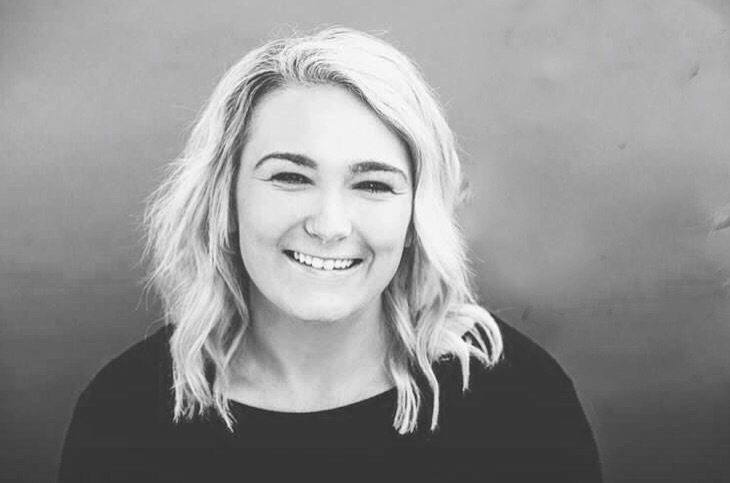 Having been Nicole’s co-worker for 3 of her 6 years experience, Jen decided to reunite and continue working as friends and sharing their passion for hair. She also recently attended and completed a class at L’oreal in New York for Revolutionary Reds and Brunettes. Jen feels that the possibilities with hair are endless and loves having the opportunity to experiment with new looks everyday.